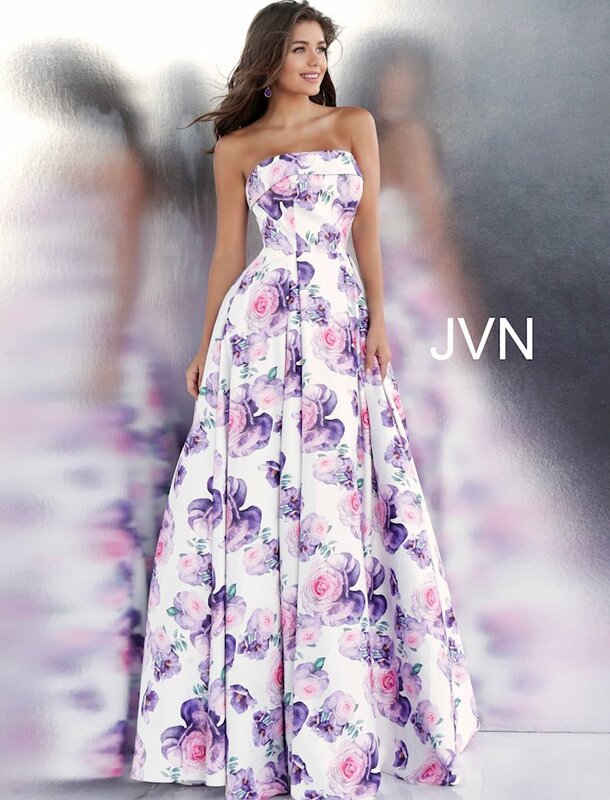 Shop at Golden Asp for prom dresses and gowns you won't find anywhere else. We carry the latest styles, trends and brands. No matter your personal style, you want one thing on prom night: to look flawless. This event is your time to shine, and what you’re wearing can take you from just feeling special to feeling unforgettable. With thousands of dresses in every shape, design, and size, you’ll find the perfect look you’re searching for at Golden Asp. No matter your personal style, you want one thing on prom night: to look flawless. This event is your time to shine, and what you’re wearing can take you from just feeling special to feeling unforgettable. With thousands of dresses in every shape, design, and size, you’ll find the perfect look you’re searching for at Golden Asp. 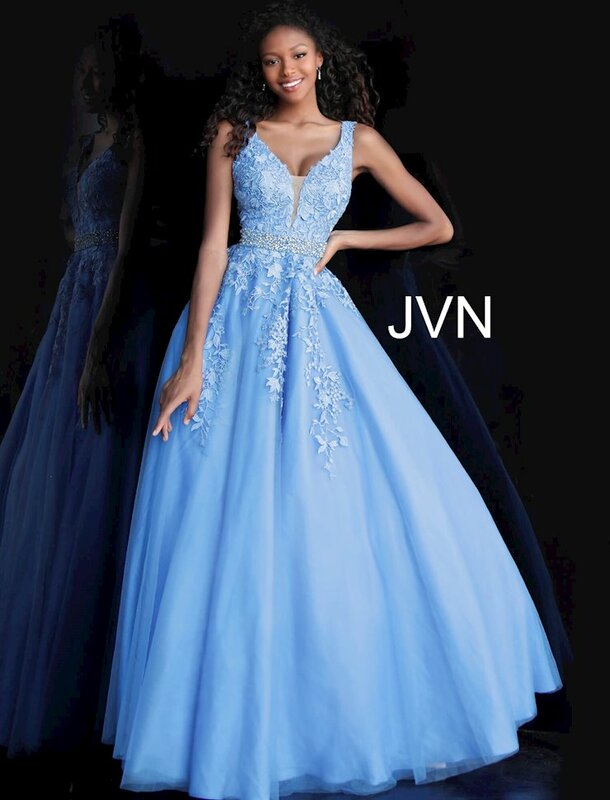 Our Prom Dresses 2019 collection features stunning styles including sophisticated high-neck dresses, long-sleeve and one-sleeve prom dresses, classic A-line silhouette gowns, red prom dresses, and fun, flirty, short prom dresses. 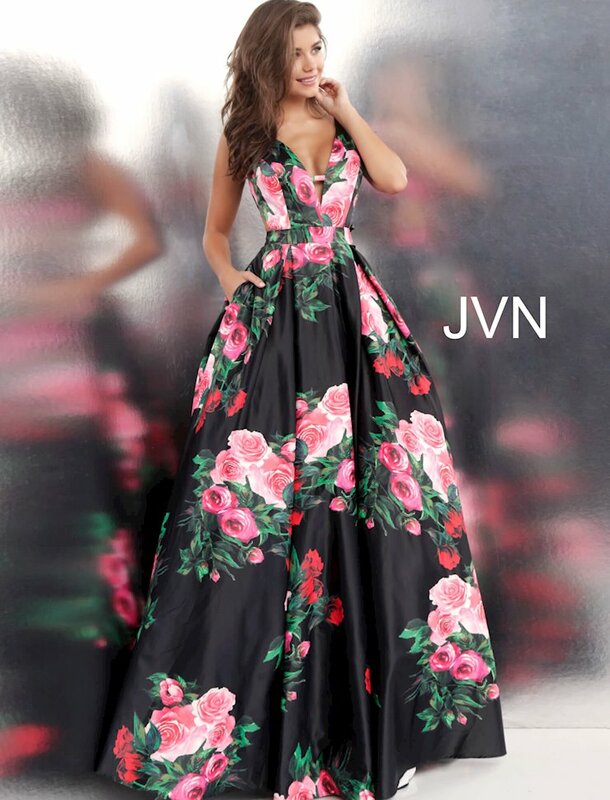 Shop by style or color at Golden Asp and find your dream prom dress for prom 2019. 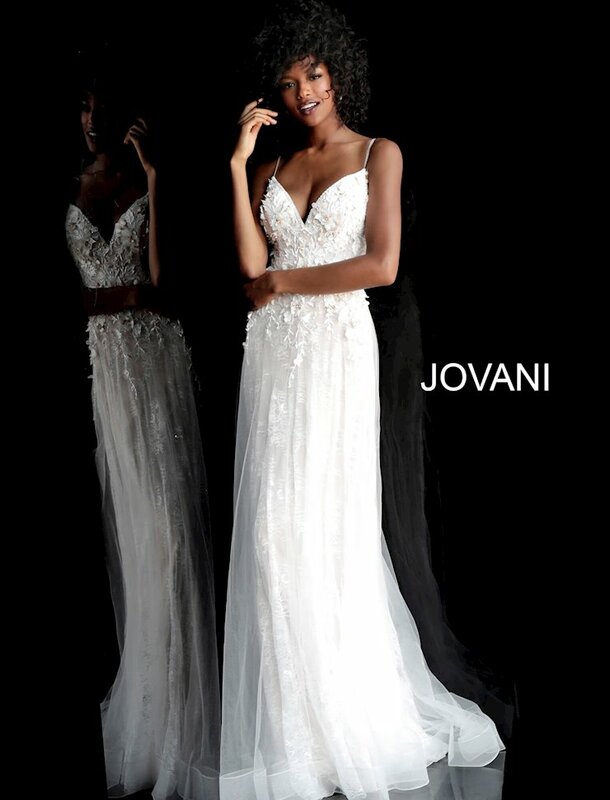 We are an Authorized Retailer for all the brands we sell and we only sell Authentic Dresses.